Moto G5 Plus has been finally launched by Motorola and will be hitting the stores worldwide soon. Currently, it is being sold in India on Flipkart and the same day the 16 GB model went out of stock. Moto G5 Plus comes in 2 variants, the one comes with 2 GB RAM and 16 GB storage. While the another one comes with 4 GB RAM and 32 GB storage. Unfortunately, the NFC model is not coming to the USA. USA will get the non-NFC variant of G5 Plus. It will go on sale in Spring 2017. It is already on sale in the UK on a retailer's website for £169. 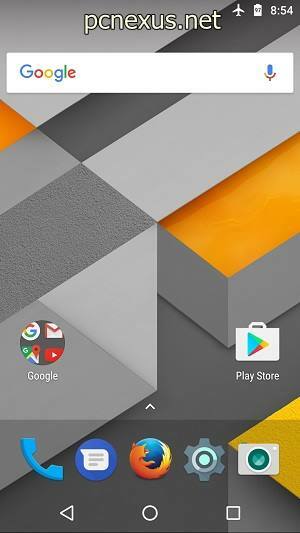 Moto G5 Plus is now coming with a Google pixel style launcher in which there is no app drawer menu icon. You can access the app drawer by just swiping up the screen. The newest launcher has transparent background and bigger app launcher icons. The icons visibility is great because of large size and it doesn't hurt your eyes unlike Google now launcher with white background. The good news is that you can now install the Moto G5 Plus launcher on almost every android phone running android 6.0 or above. Be it your Moto G4 Plus or any other android smartphone. 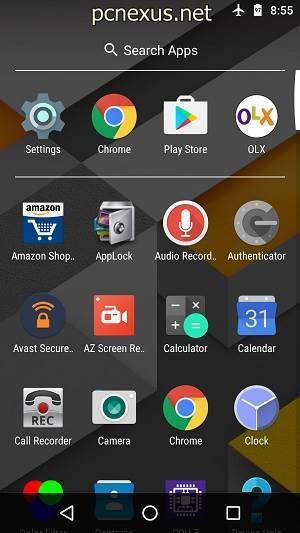 What you have to do is to download the launcher APK and install it on your android phone. Then tapping the home button will give you the choice to select the new launcher. If you are installing this launcher then do tell us about your thoughts afterward. Long tap the home button to launch the Google now. If you have joined the Google app beta program then long tapping the home button will open Google assistant instead of Google now.